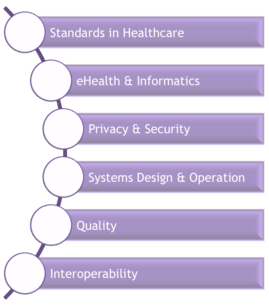 We partner with you to help conform to and comply with current and emerging standards in healthcare, eHealth/informatics, privacy and security, systems design and operation, quality, interoperability, and information and communications technology architecture. We help you meet and maintain compliance with evolving regulations, requirements, certifications and standards. 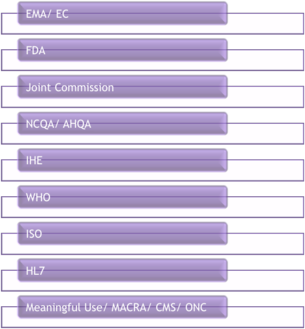 If you need help with standards in healthcare we're your partner to speak to.